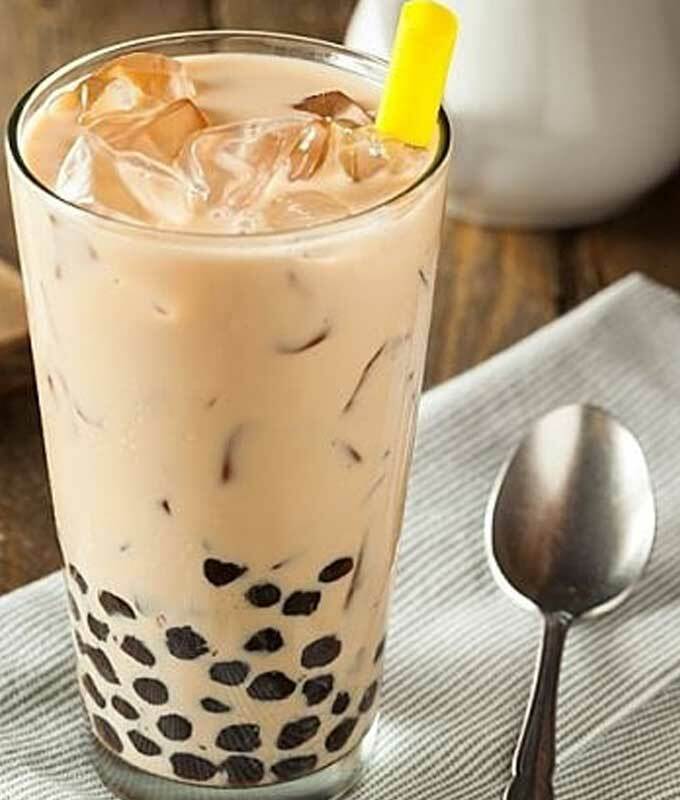 These fun drinks are made with a tea base, mixed with fruit or milk, and lots of chewy tapioca balls! The great news is, you can EASILY make these yummy treats at home! I'll show you THREE ways to make your bubble tea!